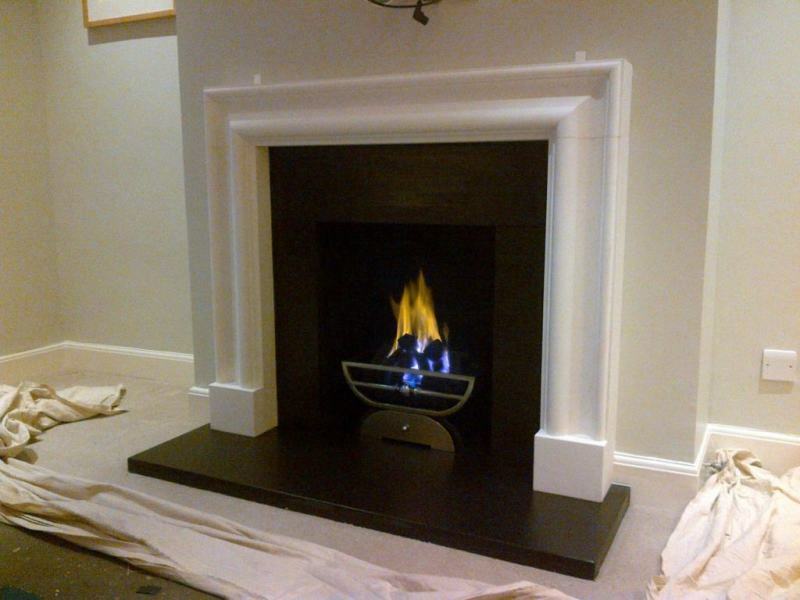 This client owns a property development company and has used The Billington Partnership for fireplace installations on a number of occasions. 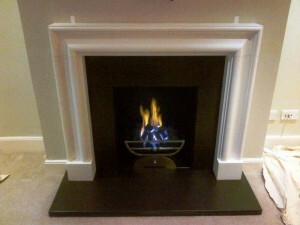 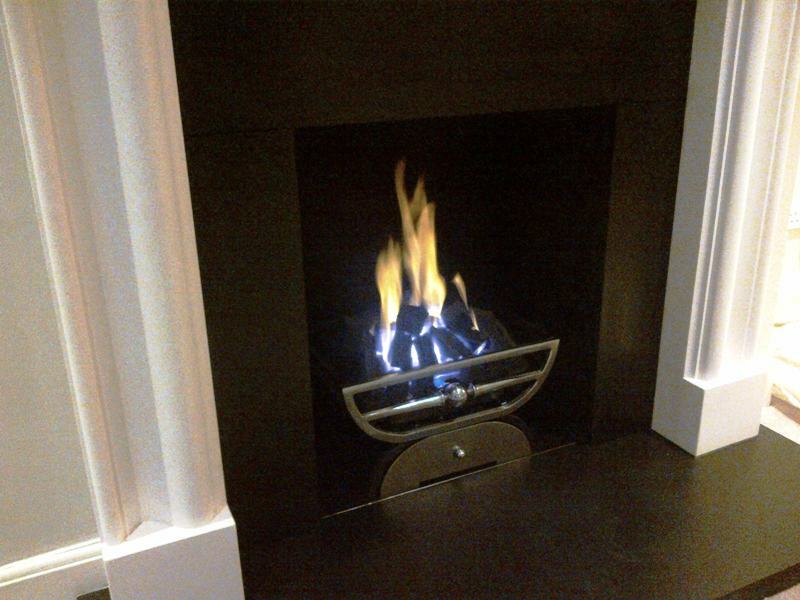 On this occasion, the client instructed us to install a new fireplace in his own house in Barnes. 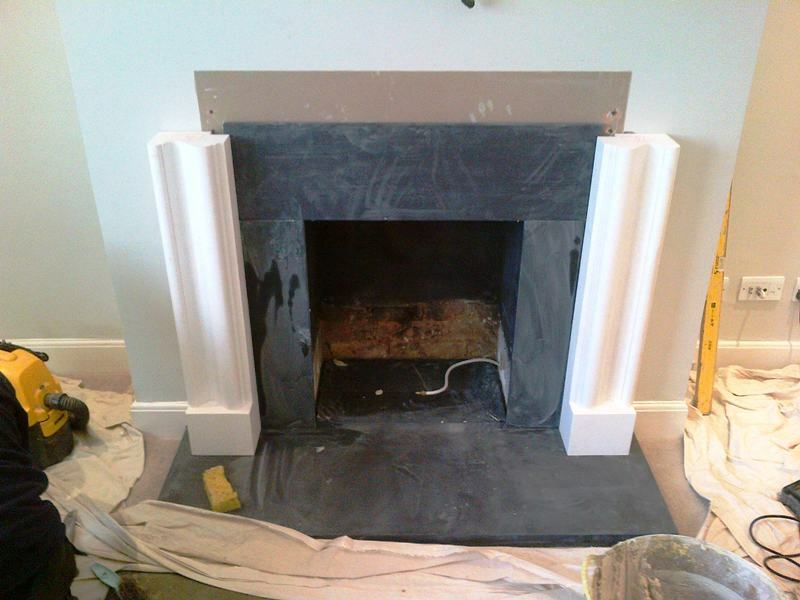 The client chose an elegant limestone Bolection fireplace and Morris basket from Chesney’s. 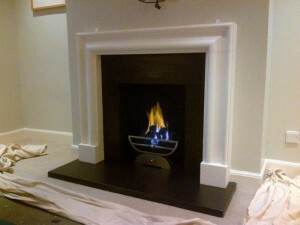 Both products compliment each other perfectly and make a stunning addition to the room. 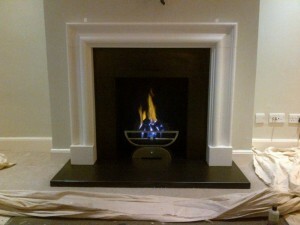 In addition, we installed a fully remote controlled gas fire in the Morris basket. 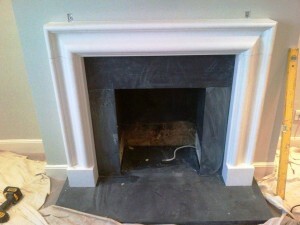 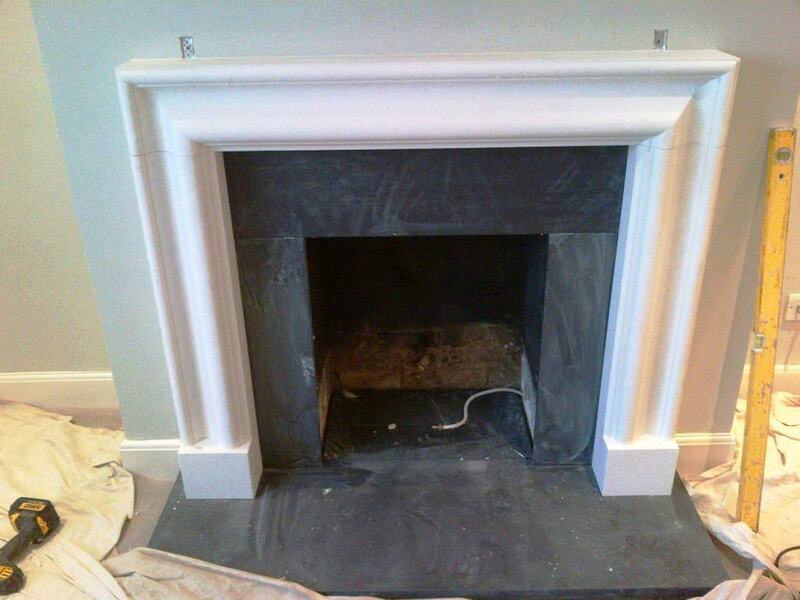 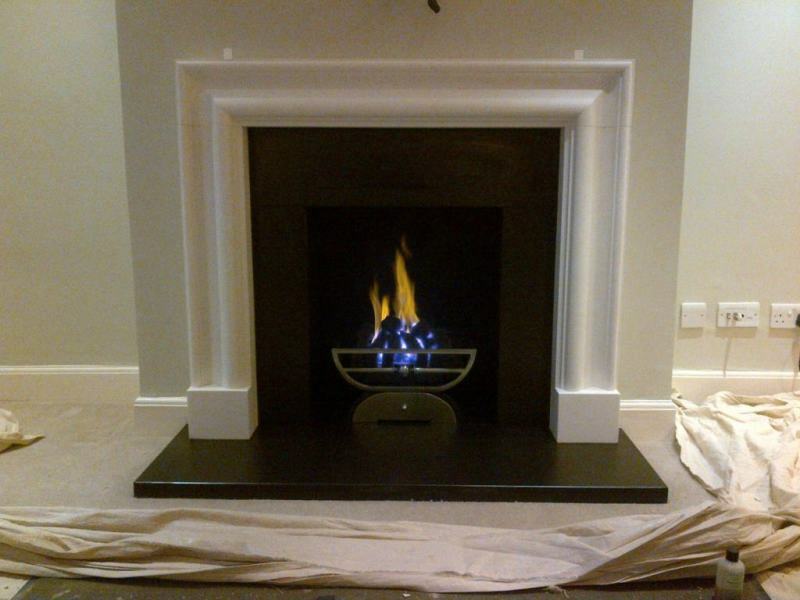 Take a look at another limestone Bolection fireplace installation by The Billington Partnership.